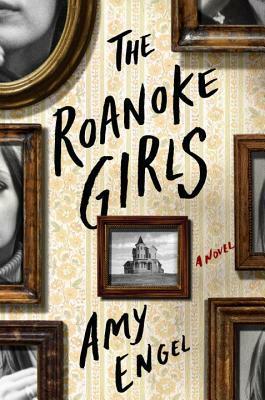 Goodreads: Roanoke girls never last long around here. In the end, we either run or we die. Kritters Thoughts: After reading the synopsis when pitched this book, I was all in for a generational family drama, but after a few chapters the family secret is revealed and I just couldn't enjoy it from there. I will not spoil the family secret because I don't believe in spoiling, but just let me say that its real icky and I am mostly sure that there is just a nitsch amount of folks who would enjoy it. It pains me to rate the book so low and I just had a hard time because I actually enjoyed the way Amy Engel wrote and the generational part of it was entertaining, but I couldn't get past the family secret and I just wished it had been something else. There isn't much to say in this review. I wanted more from the plot of this story and I just wish it had been different.